UpToDate® is continuously updated based on the latest medical research to bring medical professionals in the UK evidence-based recommendations. 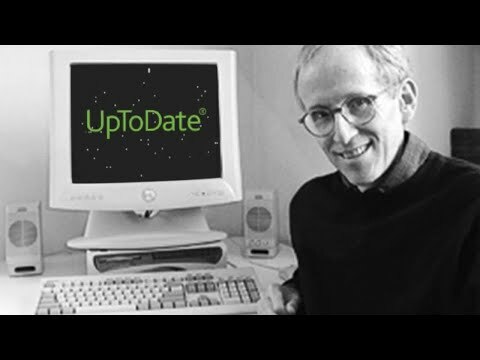 **UpToDate MobileComplete™ may not be available in all areas. For individual subscribers, there is a fee associated with upgrading your subscription to include MobileComplete. Wi-Fi access is required for initial download and full content updates. † 30-day recurring billing orders must be placed online. Cancel future billings by notifying UpToDate Customer Service at +1.781.392.2000 no later than five business days prior to the close of your current bill cycle.